These are ICCF internationally rated events and are played on the ICCF webserver; please email Austin Lockwood or Russell Sherwood for further details. 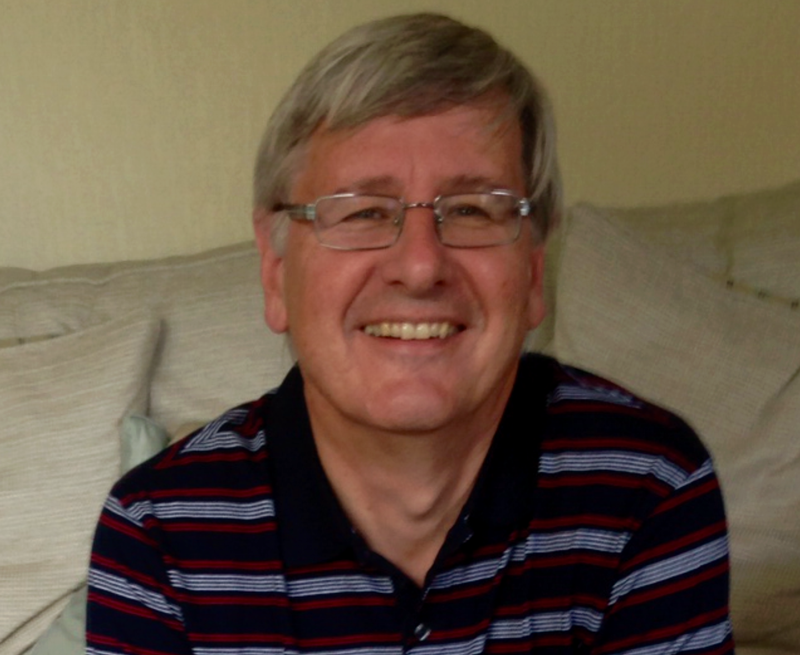 Congratulation to Tony Balshaw on achieving the ICCF International Master title in correspondence chess. Tony's medal and certificate will be awarded this summer at the ICCF Congress in Bremen, Germany. Eric Nettles being presented with the BCCA Tom Patterson Memorial trophy by WCCF International Secretary, Russell Sherwood. 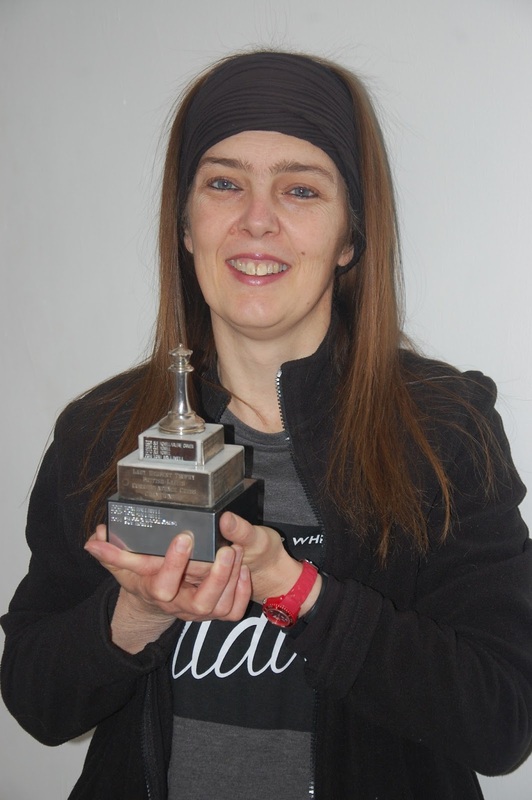 Congratulations to Helen Sherwood on achieving her final norm and earning the title of Lady International Master in correspondence chess; well played Helen! The ICCF Congress in Wales in 2015 decided that following the great popularity of DE5A that DE10A would be held to celebrate ten years since the start of the Direct Entry Programme. Working in collaboration with ICCF, the Direct Entry Commissioner, SIM Ian M Pheby, IA (ENG) will organise DE10A. The first stage of DE10A will start on 5th April 2016, the 10th anniversary of the Direct Entry Programme. The event will be organised in three stages which will allow several players from each group stage to advance to the Semi-finals and Final. The number of promotions will depend on total entries received, but it is likely that Preliminary groups will comprise of either 9 players (8 games) or 11 players (10 games) or 13 players (12 games), depending upon the number of entries received. All games will be played by webserver with a rate of play of 10 moves in 30 days, and conditional moves will be permitted. All games will be rated with Title Norms possible. Playing time in the Preliminary and Semi-final stages will be about 18 months with a fixed closing date specified at the outset. There will be no end date in the Final. DE10A is open to all players who are eligible to enter tournaments via the Direct Entry Programme. via the ICCF Direct Entry system ONLY (Click on ‘New events’ then ‘Jubilee Tournaments’). No entries may be made through National Federations. The entry fee by Direct Entry will be €6.35. The closing date for all entries is 5th March 2016. Pairings will be issued as soon as possible after that date. A prize fund of €1,000 will be available for this event as agreed at the 2013 ICCF Congress. The exact distribution of this prize fund will be determined once the number of entries and groups are known. Trophies will also be awarded to those finishing in first, second and third place in the Final. All chess players are heartily invited to enter this tournament, both for the enjoyment of games and for friendly contact/communication with players around the World. National Federations are asked to give the tournament wide publicity to their players. Chess960 (sometimes known as 'Fischer Random Chess') is a variant of standard chess, which was introduced by Bobby Fischer to try to avoid players relying upon memorised opening lines. In Chess960, the starting array of the pieces is randomised into one of 960 different permutations. 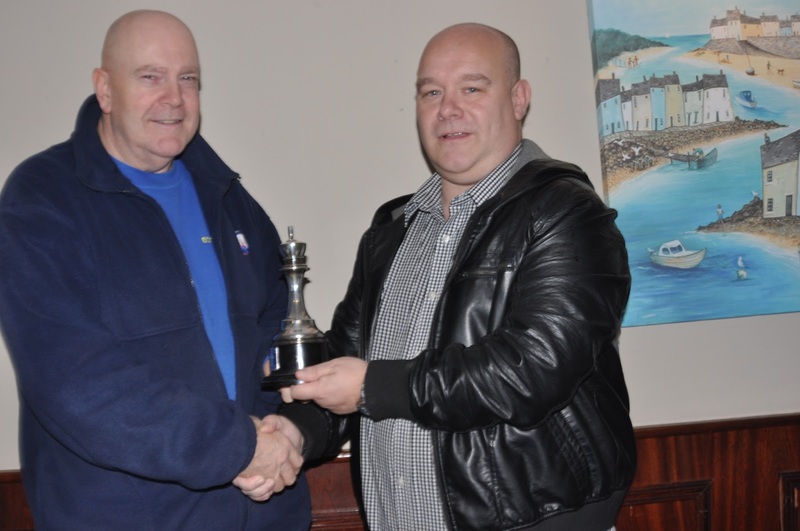 The Tournament is being run by the Welsh Correspondence Chess Federation, the tournament director will be Marc Wakeham. Any player who is a current member of the Scottish Correspondence Chess Association, or a member organisation of either the English Federation for Correspondence Chess or the Welsh Correspondence Chess Federation. How do I enter and how much does it cost? Please send an email to Marc Wakeham ([email protected]) indicating your name and ICCF ID number. The entry fee is £3.00, this can be sent by PayPal to [email protected]; please let the organiser know if you would prefer to pay by cheque. No entry will be accepted until payment has been confirmed. Entries will be closed on 15th December 2015, no further entries will be accepted after this date. The start date will be 1st January 2016. You can register on https://www.iccf.com (follow the “New Player” link under the logon box). New registrations can take a day or two to be confirmed. How many games will I play? Chess960 tournaments are played double rounded, so you will have two games with the same position against all the other players in the tournament. We will have between five and eight players per section, so you will have between eight and fourteen games. You will have a different position against each opponent, but the same position in both games against the same opponent. If we have more than eight entries, we will split them into sections and play a final round to decide the champion. How will the games be played? Will the games be rated? Yes, the games will be rated according to the international ICCF Chess960 rating system. No, there will be no prizes, however the winner will be able to download a certificate. Games will be played under the ICCF playing rules current at the start of play. The time control will be ten moves in forty days with duplication after 20 days, each player will be allocated 45 days leave per calendar year. ...for winning the first WCCF Member Organisations Team Tournament! We are currently organising the second edition of this event, if you would like to play, please contact your member organisation (BCCA, SCCA, NATCOR, SchemingMind). Congratulations to Eric Nettles, winner of the BCCA Tom Paterson Memorial! Eric will be awarded a trophy and the first prize of £80. The British Correspondence Chess Association are a member organisation of the Welsh Correspondence Chess Federation.